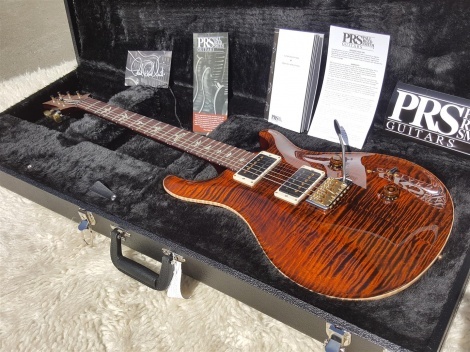 PRS 2018 CU24 Custom 24. Orange Tiger. 10 Top. Pattern regular Not been a demo in a store, still in a box.